ABTA Says Post-Brexit UK-EU Flights to Continue Visa-free! A Sunday newspaper story claiming the government would be advising British travelers not to book holidays after Brexit on March 29, has created havoc days ahead of the launch of the Association of British Travel Agents’ (ABTA) 2019 “Travel with Confidence” national campaign. ABTA immediately dismissed the claim published in the Sunday Times, as did Downing St, adding that “the report in the Sunday Timesis categorically untrue. 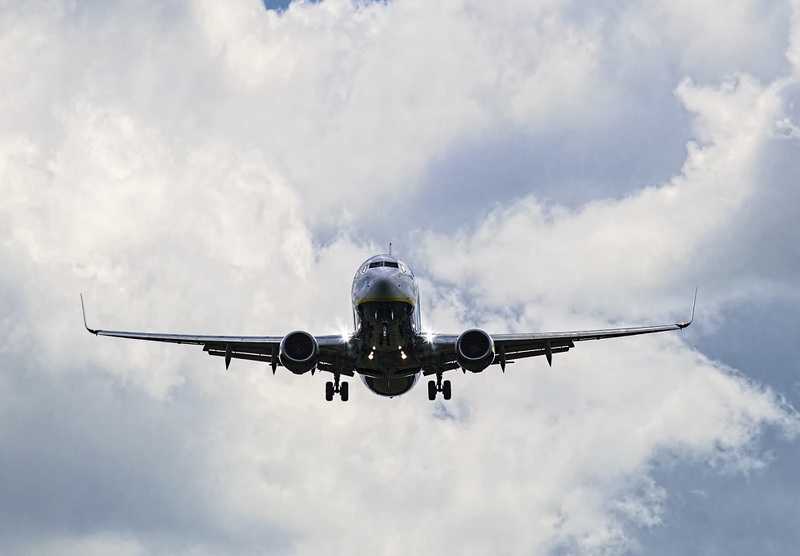 The European Commission has said that even in a no-deal scenario, flights will still operate between the UK and EU, and a visa is not required”. The Sunday Times story came after the Commission confirmed that UK holidaymakers would be required to pay 7 euros every three years for a visa exemption plan as of 2021. The visa plan is part of a new electronic travel authorization system applying to all third country visitors to the EU. 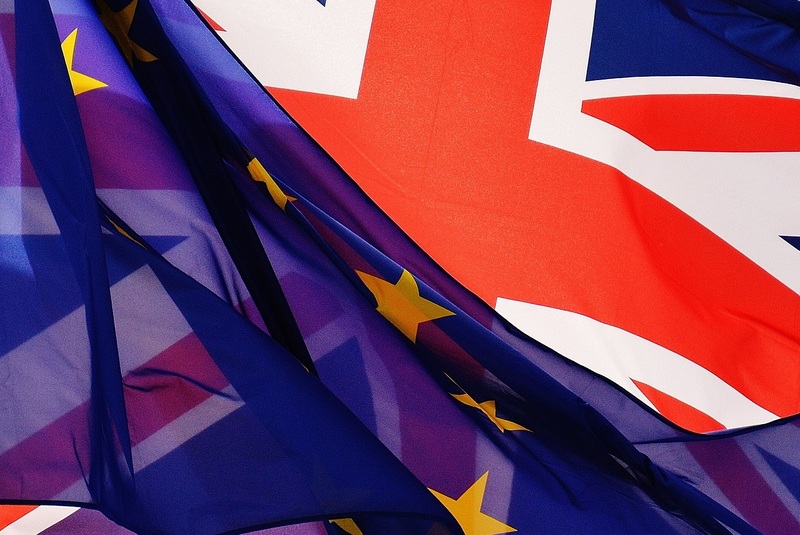 ABTA went ahead and released a bulletin answering questions regarding travel after the Brexit date on March 29 2019. Regardless of the Brexit outcome, flights will continue between the UK and the EU. -Will I need a visa to travel to the EU after Brexit? No visa is required to travel to the EU after Brexit. -What happens if I book to travel after 29 March 2019 and my holiday cannot go ahead due to Brexit? Holiday plans will be carried as scheduled after March 29. Despite noting that “the political process is still ongoing and we don’t yet know the final outcome, however there have been some reassurances recently around flights and visas and these are reflected in our frequently asked questions”, ABTA goes on to note that even in a no-deal scenario, the European Commission has said flights to and from the UK will continue to operate. According to ABTA, UK nationals booking a package holiday with a UK travel company are best off, enjoying the most comprehensive consumer protection under the Package Travel Regulations, which foresee a full refund if the holiday can no longer be provided. Other issues covered in the bulletin include passport renewal, green cards for car insurance, taking pets abroad, data roaming, and driving licences. In the meantime, ABTA’s “Travel with Confidence” campaign will go on the air on Christmas Day in efforts to stimulate the travel industry’s busiest sales period of the year. Radio ads alone are expected to reach more than 6 million listeners.